Solar Energy: What’s In A Watt? In order to understand a watt, try to imagine it as a measure electrical flow. It is basically a unit of power – power being the rate of consumption or production of energy. Technically, a watt “is defined as one joule per second”. 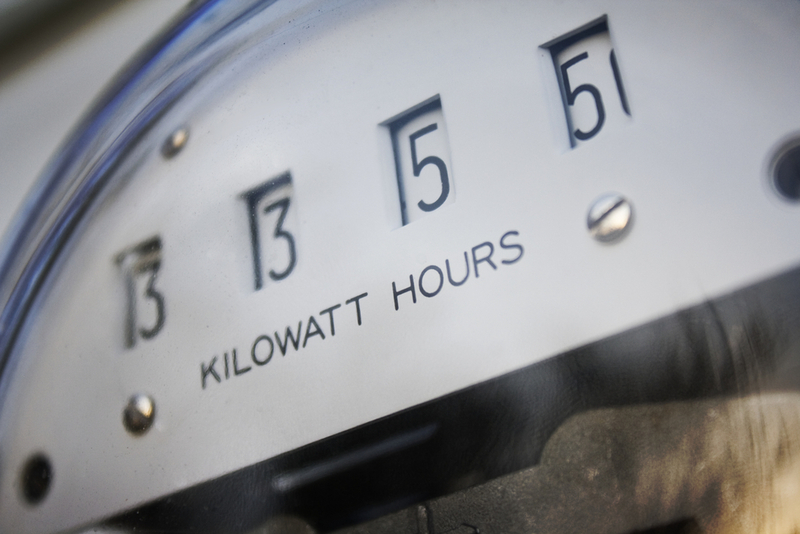 Many electrical companies bill in kilowatt (kW) hours – the electricity used throughout a certain time period. 1 kW equals 1000 Watts. If your washing machine runs for five minutes and uses 2880 W, that means that 240W hours would be consumed (or .24 kWh of electricity). The electrical bill you get from the utility company is the accumulation of your household’s electrical load multiplied by the amount of time for which the electric consumption ran. It might surprise many people that something relatively small can end up costing a lot of money. A good example of this is a light bulb that is, let’s say, 100 Watts. If that is left on for an entire year, 24 hours a day, it will consume over 870 kWh for that year. Now depending on the current price of electricity, that can cost upwards of $130. All that for just one little light bulb. So How Does Solar Energy Fit into All of This? Approximately 25 years of weather data was used to create the NREL (National Renewable Energy Labs) calculator which determines how much solar generation can be expected in a particular location/circumstance. Let’s look at a typically rated solar panel of around 250 W. That system is likely made up of 20 panels. It will generate a solar electric array of 5 kW. For every hour that the system is exposed to the sun, it will generate 5 kW hours. Through the conversion to 120 V AC, which is what most houses use, and other inefficiencies, some of that energy will. Additionally, the sun seldom shines constantly for an hour at a time. There are, in fact, many variations of determining factors that go into an expected production level for any given system. Typically, however, (and this is very generally speaking) approximately 6250 kWh per year can be generated by a traditional 5 kW array. With all of the factors that go into this determination, exact numbers are as different as the homes upon which the systems are installed. This is a guideline, and nothing more. No one wants to increase their electric bill, right? Well, that all depends. If by becoming fully electrically powered your home can completely eliminate the need for natural gas, propane, or oil through the use of electric water heaters, electric cars, and electric heat pumps then increasing your electric bill may not be such a bad thing after all. And if you become dependent solely upon electricity, your next move is to convert to clean energy. All of your initial needs will likely be met through the installation of a solar power system appropriate for your home. Should you choose to power your electric car or heat pump at a later date, an upgrade to the system is simple.